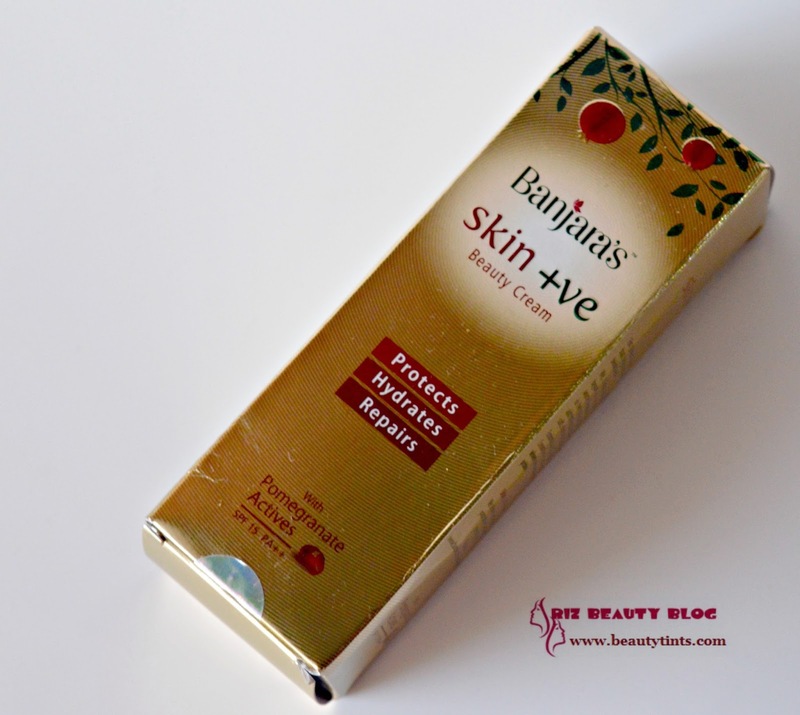 Sriz Beauty Blog: Banjara's Skin +ve Body Lotion Review!!! 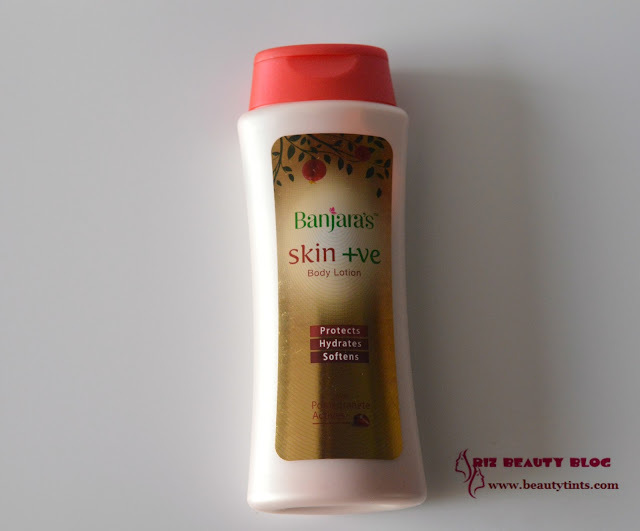 Recently I have reviewed the newly launched Skin +ve Beauty Cream from Banjara's and today I am reviewing one more newly launched product from the brand,which is their Skin +ve Body Lotion from the same range!!! 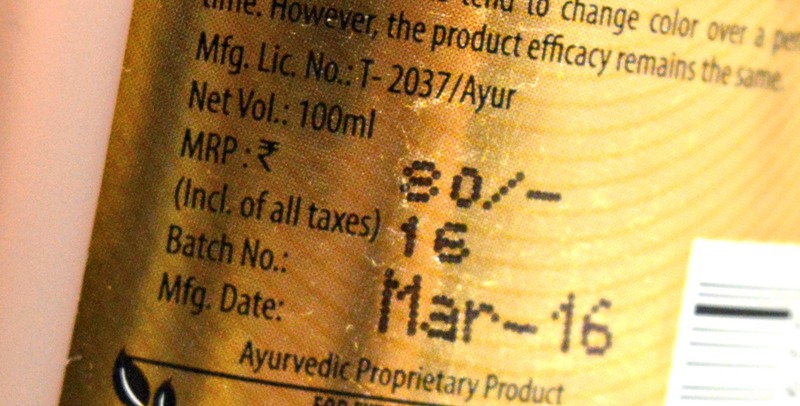 Brand Banjara’s was launched in 1993 with line of products that are predominantly herbal powders. The aim was to provide quality herbal powders for beauty care in a largely unorganised category.Today Banjara’s has grown from having 6 products at its inception to about 60 products across 12 product categories. 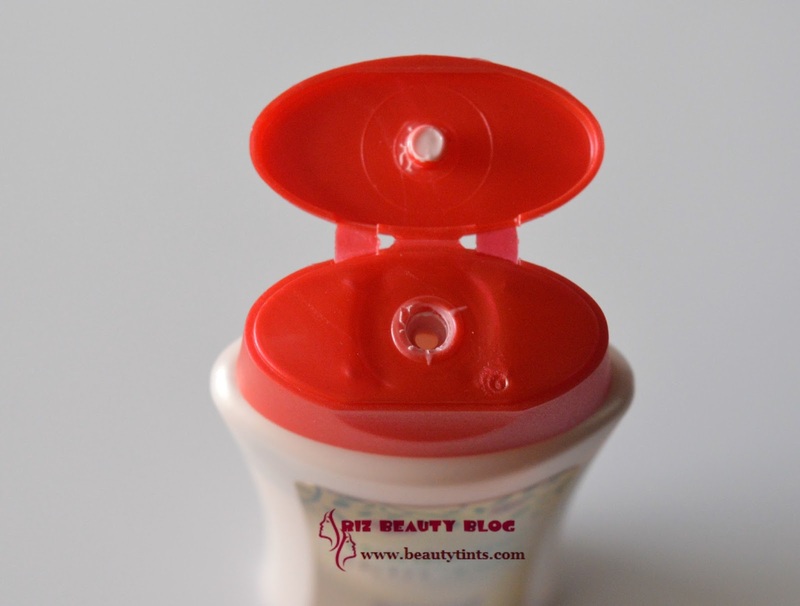 Banjara’s is now a well-known brand and its products are available across all the south Indian markets as well as several e-retailers and beauty parlors..For more details You can check out here and here. 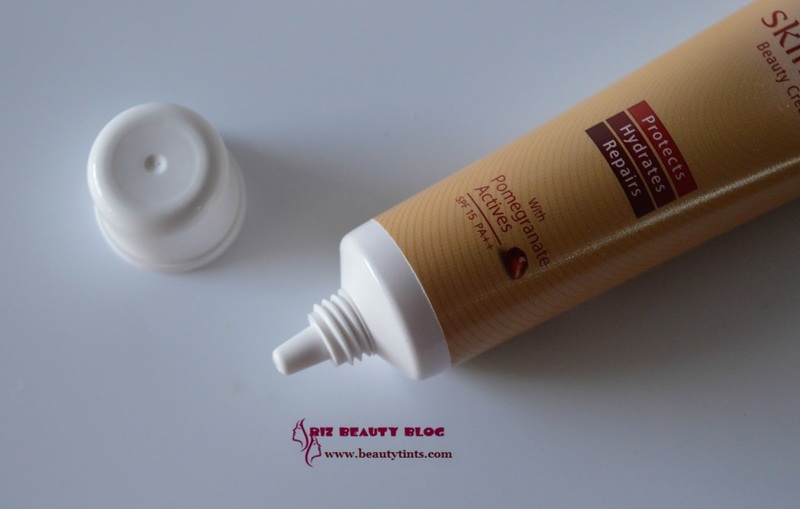 Packaging : It comes in an attractive and slender bottle with a flip cap. 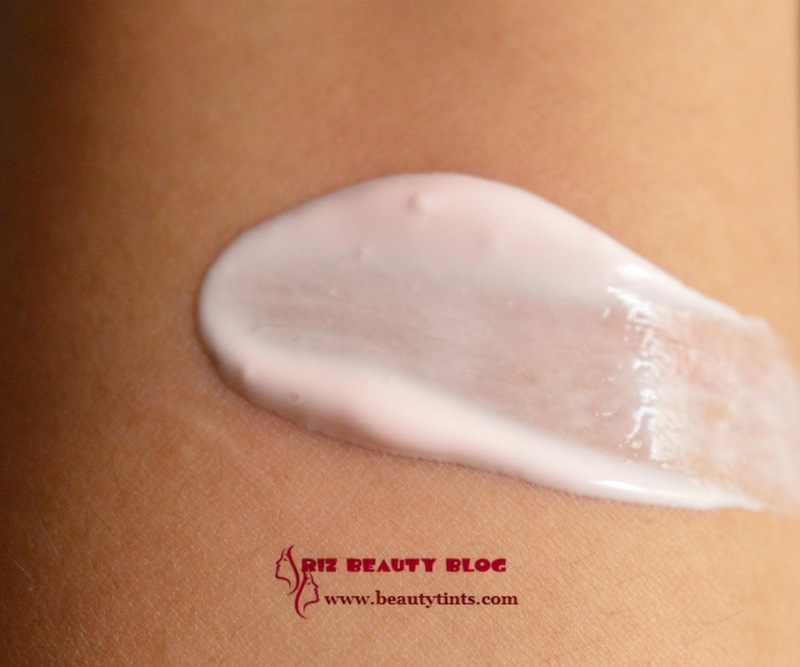 Color and Texture : This is a pale pink colored light weight lotion with a very strong floral scent. What the product Claims : Now switch to Banjara's skin +ve body lotion and move to a positive world,where you wear your skin with pride. 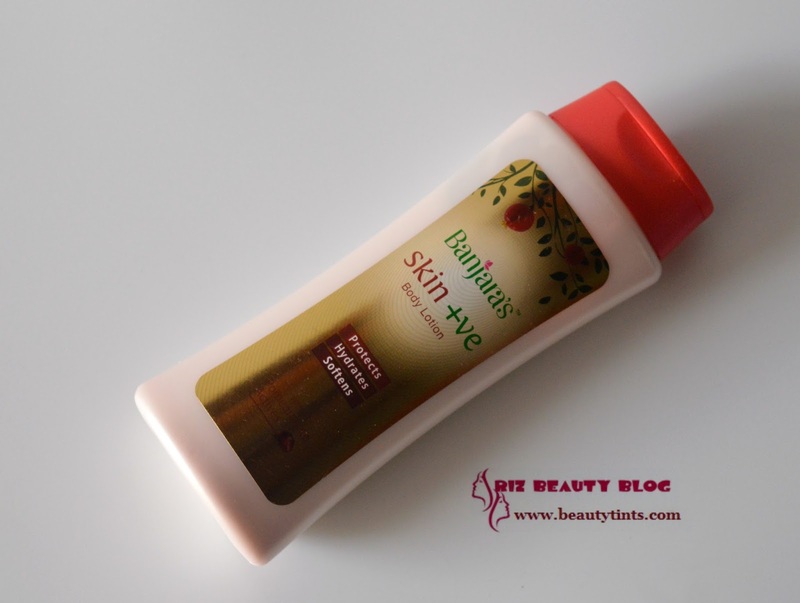 This body lotion adds to your natural beauty by making it healthy,youthful and flawless from with in. Key Ingredients : Sunflower oil,Kokum butter,Shea butter, pomegranate fruit extract,Honey,Castor oil, Yashad bhasma. Directions : Apply sufficient quantity of lotion on your body and massage gently.Use twice daily for best results. 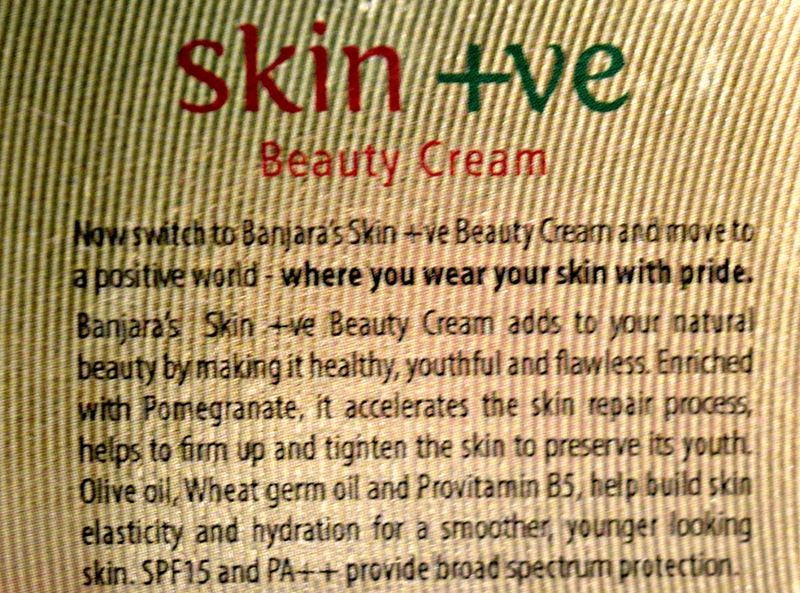 My View On the Product : This Banjara's Skin +ve Body Lotion comes in a travel friendly sleek bottle with a flip cap.It has labels on either side,with all the required information about the product.The body lotion has a very light consistency and it spreads easily on the skin.It has a strong floral scent,which I love to the core,because it lingers for long hours on the skin.It gets absorbed completely in to the skin with out leaving any residue.It hydrates the skin very well with out being heavy or greasy on the skin.As it is light weight lotion,it can be used all year round in any season,including summers.It is enriched with the goodness of Sunflower oil,Kokum butter,Shea butter, pomegranate fruit extract,Honey,Castor oil, Yashad bhasma. It is free from harmful chemicals .It is priced very reasonably and is available easily.It makes the skin smooth and supple to touch, with a noticeable glow. 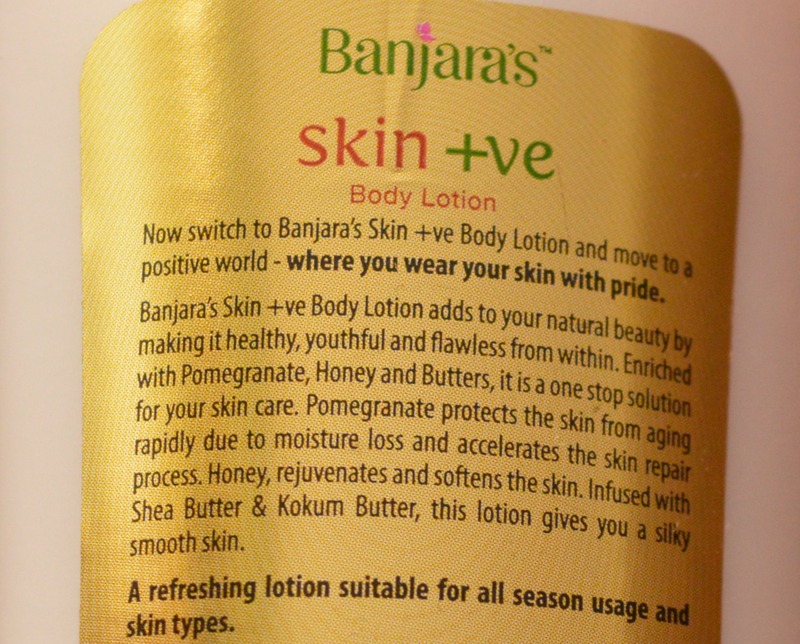 Final Conclusion about Banjara's Skin +ve Body Lotion : This skin +ve body lotion is a light weight body lotion with the goodness of Pomegranate, Kokum butter,shea butter, sunflower oil,which hydrates the skin well with out being heavy and can be used through out the year that too at an affordable price.